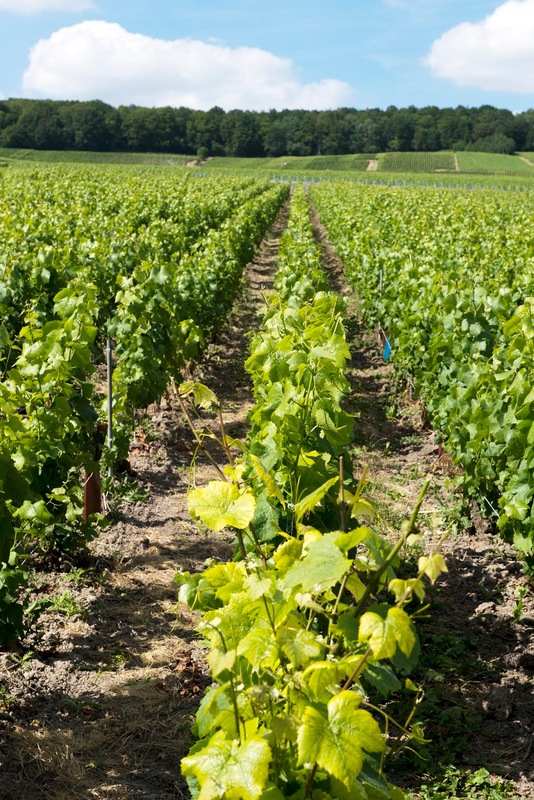 Great news for the Champagne region! 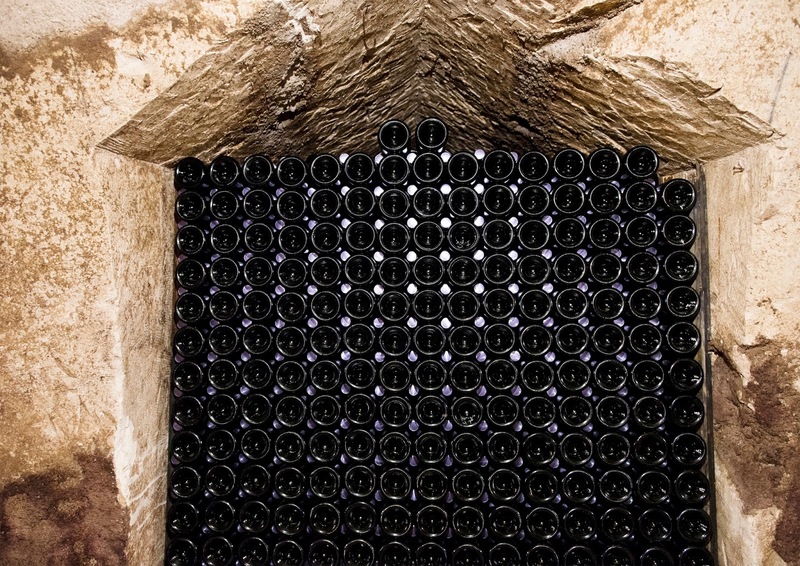 On July 4, UNESCO made the decision to include the caves, houses and slopes of Champagne as a UNESCO Heritage site. This means that the Champagne region is now on a list of other World Heritage sites such as the Great Wall of China, the Statue of Liberty and the Aachen Cathedral in Germany, to name only a few (there are more than 1000 Heritage Sites across the globe). It now joins other wine regions on the list, such as the Upper Middle Rhine Valley in Germany and the Vineyard Landscape of Piedmont: Langhe-Roero and Monferrato in Italy. For me, this is great news, as it will only help the sales of Champagne. 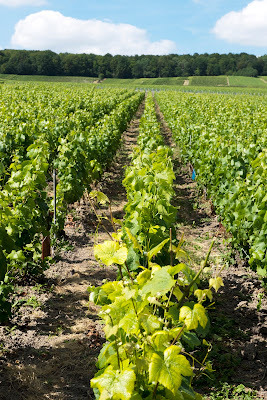 You might think that Champagne might not need this acclaim to improve their market performance, but I believe that when people understand the meaning of these hillsides and their terroir, as well as the secrets of the cellars where wines are aged for years, transforming white and red wines into stunning sparkling wines of great individuality, they will realize how truly special Champagne is. They will also understand how singular Champagne is - there are notable bubblies produced in many territories around the globe, but Champagne is unique and is the reference point for sparkling wine. I raise a glass of Champagne to the growers and producers of Champagne and congratulate them on this wonderful commendation!